How Far is Udhayam Sai Adhinath? 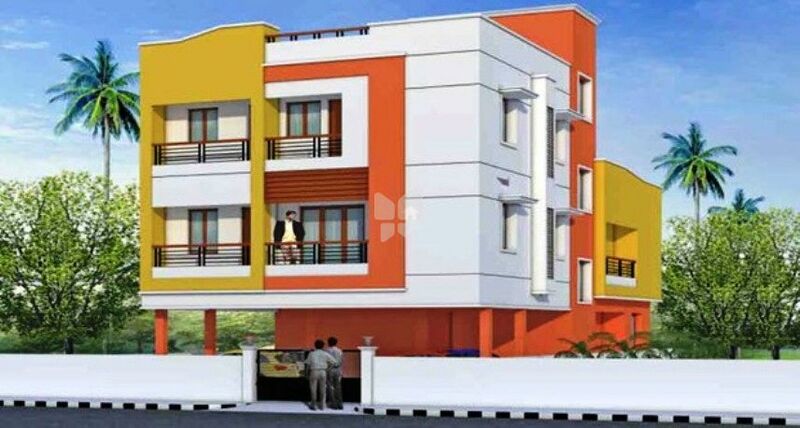 Sun Udhayams Sai Adhinath is one of the residential developments of Udhayam Associates, located in Chennai. 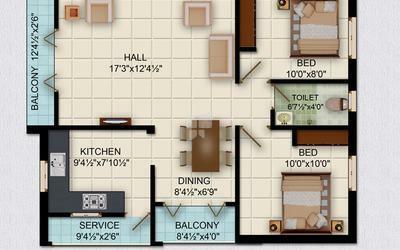 It offers spacious and skilfully designed 1BHK, 2BHK and 3BHK. The project is well equipped with all the basic amenities to facilitate the needs of the residents. Udhayam Associates is one of the professional and fast growing company in the real estate industry with projects spanning across Chennai. 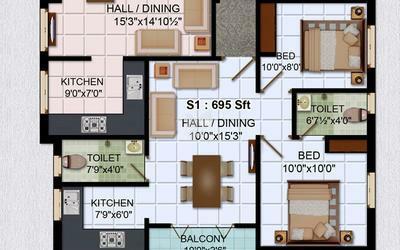 Udhayam Associates has completed with many years of experience in residential projects. Udhayam Associates which proves them to be one among the best in the industry. The team at Udhayam Associates is highly motivated, professionals with more than 20 years of experience in the industry and is recognized by its100% transparency, reliability, on time delivery in the real estate industry. The company undertakes residential projects, villas, individual houses and luxury apartments and is also interested in joint ventures and acquisitions. The company has a proven track record for friendly service, going that extra mile to satisfy the customers. Some projects are even taken care even after they are sold by providing maintenance and facility management. The team at Udhayam Associates has developed some prestigious projects which are very well renowned for its constructions and has now become a landmark of its own. A very practical and structured approach makes it a breeze whether it is for site seeing or for processing documents. Everything is taken care by our professional team you can be confident when you are under Udhayam Associates care.